For all of our door kickers kickin’ it in the cooler months. 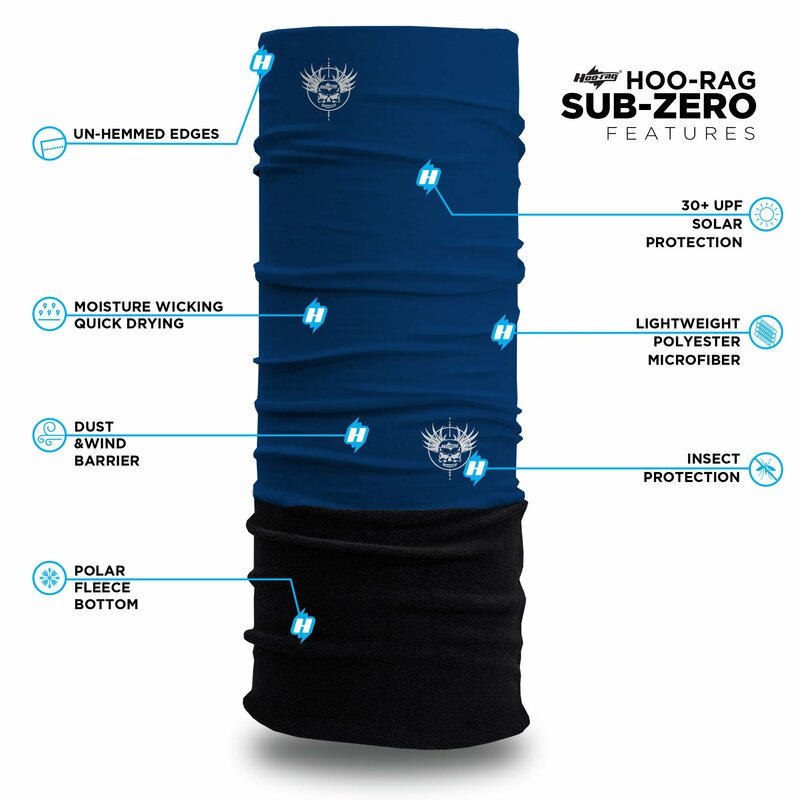 Your favorite Tactical Colors now available in a Sub Zero option. Get yourself OD Green and Wolf Gray while you’re here! 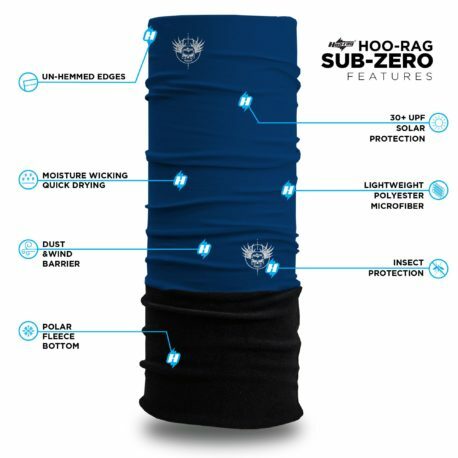 Sub Zeros can be worn just like a regular Hoo-rag as a face mask, neck gaiter, bandana, balaclava, headband, scarf, beanie, neck warmer, hat/helmet liner and more. Super soft and warm. Up to 30 UPF sun protection rating. 100% moisture-wicking polyester microfiber and soft microfiber fleece. Approx. 20” x 9.5” with additional 8” of fleece. One size fits most. Machine wash cold. Line dry. Great winter protection from the elements!